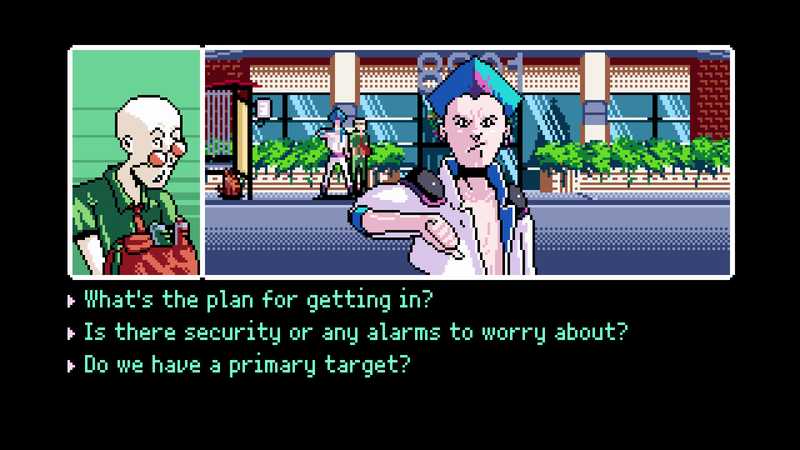 Inspired by classics like Gabriel Knight: Sins of the Father and Snatcher, 2064: Read Only Memories is a retrofuturistic take on the point-and-click adventure genre that features a rich mature narrative and unique gameplay challenges hidden within the beautiful interactive pixel scenes. The deeper you delve into the life of your missing friend, the further you get entangled into this tale about the dark side of technology. 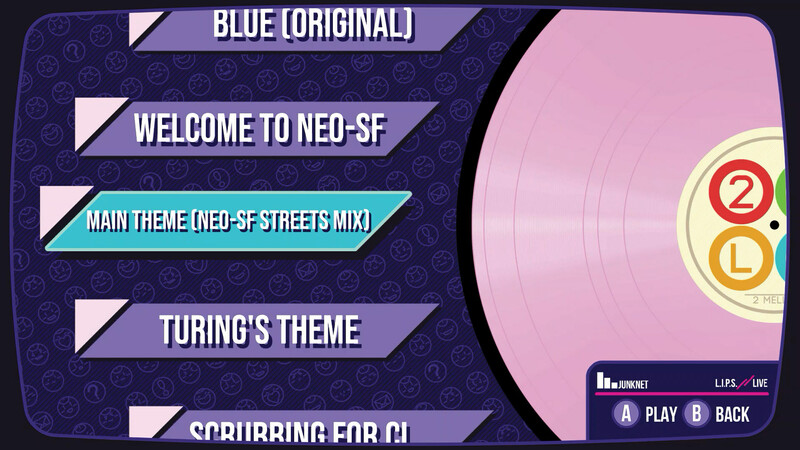 Can you survive in Neo-SF? Or will the mystery go unsolved…? Through their work, several members of MidBoss felt inspired to answer the challenge and make a game on their own. 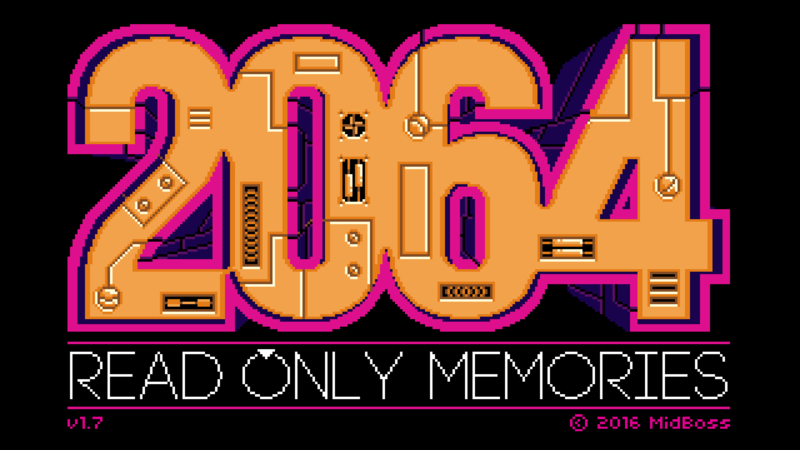 2064: Read Only Memories is the result of our eagerness to highlight that it is possible and easy to celebrate diversity in a realistic way that is also a fun, deep game. There are many unheard voices in video games that are seeking diverse stories that are relatable, so instead of waiting for AAA companies to crusade for progressive themes in their games, we decided to form a team and make the kind of game that we want to see. We believe it is important for games to feature queer and diverse characters and themes in a positive way. 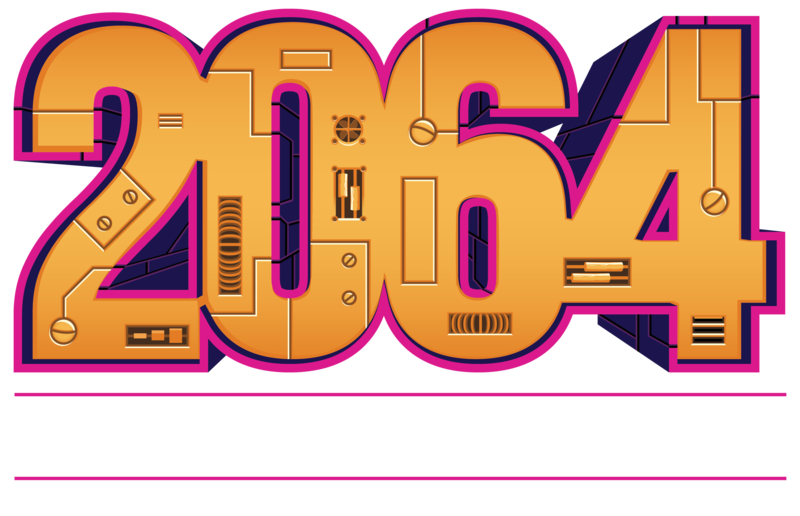 Through 2064: Read Only Memories, we explore how these topics can be handled in a way that doesn’t override the core goal of making a game fun, interesting, and engaging. These elements were a perfect fit to include in an adventure game, and we believe we have been successful in revitalizing the classic point-and-click genre through a progressive modern viewpoint. Dynamic narrative defined by player choices. Over 10 hours of dialogue, exploration, and gameplay challenges with multiple solutions, paths, and endings. Voice acting from a unique and diverse professional cast of talent, including Austin Creed (aka WWE Superstar Xavier Woods), Todd Bridges, Melissa Hutchinson, Jim Sterling, voices from Telltale’s “The Walking Dead”, and many more!. HD Rumble brings the experience into the palms of your hands. Extra features includes 55-page digital artbook, soundtrack, trailers, and more! ROM is a resounding success and one of the most affecting adventures I've ever had. The mystery-suspense developments involving organized conspiracies grips the player’s heart and mind and doesn’t let go. MidBoss is a games and media production studio headquartered in Berkeley, California. 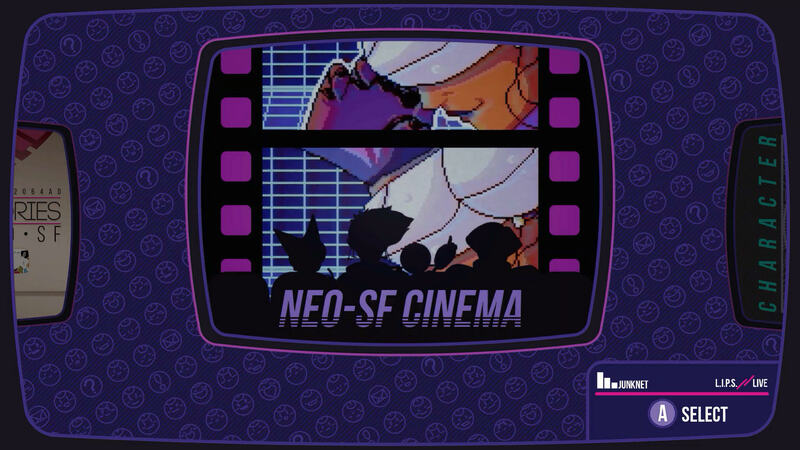 Our projects include acclaimed documentary, Gaming in Color, and the cyberpunk point-and-click adventure, 2064: Read Only Memories. 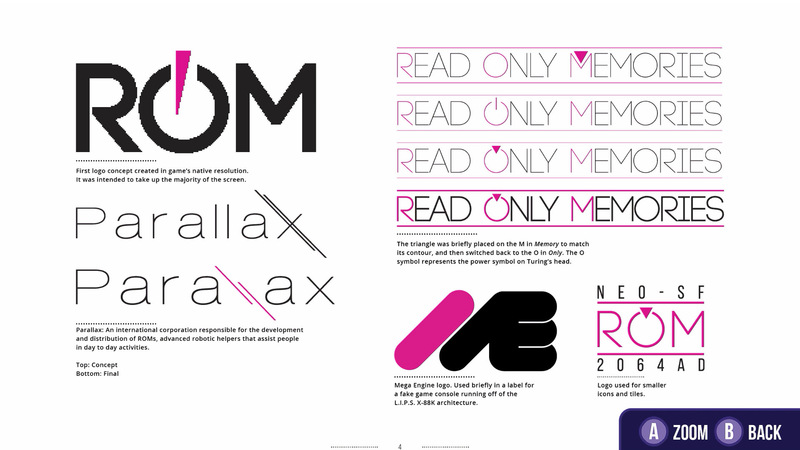 More information on MidBoss, our logo & relevant media are available here.